More new, attractive Nepali tourism spots are coming to limelight under the Nepal Government’s ambitious plans as part of the Visit Nepal 2020 campaign. Under the initiative, the government has promised of adding 100 new tourist destinations in a move to touch the untapped tourism potential of Nepal. Patihani of Chitwan is one among the government’s 100 new priority tourism destinations being promoted under the Visit Nepal Year campaign. Government is turning its promises into reality, say the locals, citing the ongoing development at the Someshwar Hill of Madi. As the locals say, Patihani is undergoing a fast-paced transformation with the government implementing various tourism infrastructure developments in the region. “Patihani is situated in a prime location of Bharatpur Municipality. This destination for tourism was chosen to keep its natural beauty in view. Apart from several new locations for sightseeing, our diverse culture is going to give a different taste to the tourists,” says Bishnuraj Mahato, Chairperson of the Ward. No.222 of the municipality that Patihani belongs to. 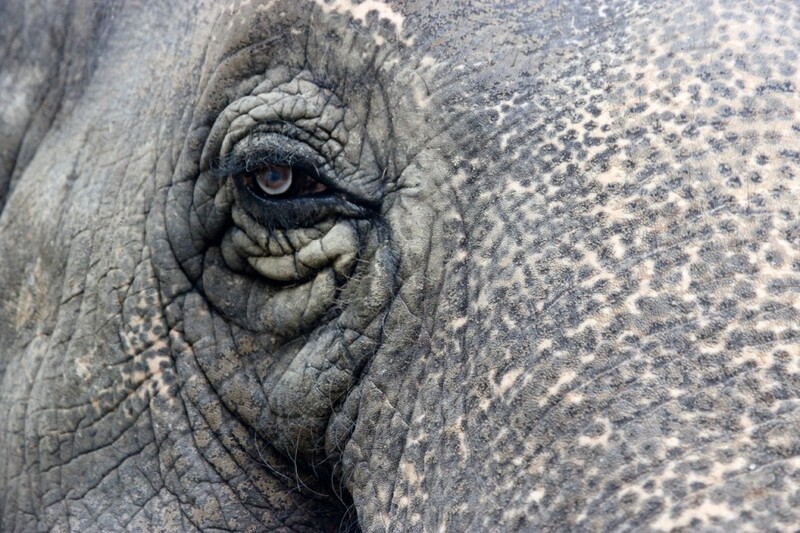 Speaking about Patihani’s potential as a tourism spot, Mahato compares it with Nepal’s renowned tourist destination Sauraha, which is known for elephant rides, jungle boating, a buffer zone of wide a variety of flora and fauna species. “It should have happened much earlier. 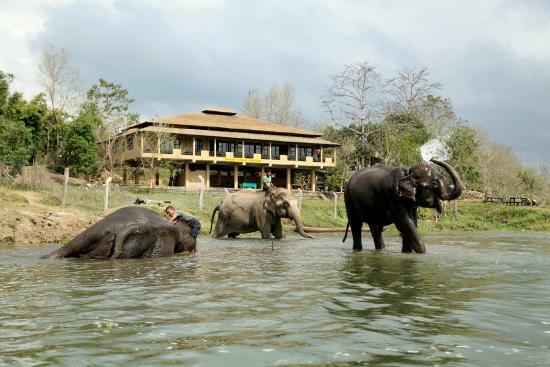 Sauraha has been in the eyes of the tourists for long. 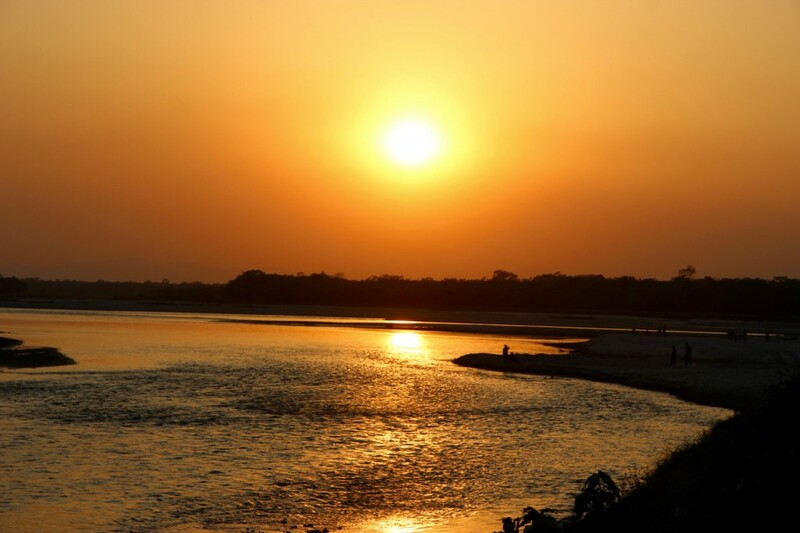 Patihani isn’t any less than Sauraha to mesmerize tourists,” Mahato adds. Despite the delay, locals are happy about the recognition that Patihani is drawing now. “Including our place within the 100 new destinations has spread the positive message among the people. Locals are quite elated. Arrival and stay of tourists in our area means our businesses will grow,” says Mahato. Kamal Pokhari is one of the major tourism attractions of Patihani, which locals have been urging for due promotion since long. “Kamal Pokhari is a mesmerizing place. We are trying to fix necessary facilities there in order to woo tourists,” said Mahato. He added that tourists do visit the place even now, but the number is not impressive. After two years, the visit-Nepal 2020 is going make it tremendously popular, adds Mahato. According to the Operator of Jungle Villa Resort Ganesh Sharma Poudel, Kamal Pokhari is definitely a magical place that can give a thrilling experience. “There are many other attractions for tourists. But this one is amazing. We must promote this to the optimum,” adds Poudel. He further informed that the tourist arrivals to the area up by 25 percent last year, with many tourists loving the serenity of the environment and local culture, and a wide variety of wildlife. “We do have all the components which are necessary to excite tourists. We are blessed to have such a serene natural beauty here. Tourists feel relaxed, charged, energized,” adds Poudel. Chief Development Officer of Chitwan Jitendra Basnet calls Patihani a place with yet-to-be-explored rich tourism potential. He is hopeful that the region will be a great experience for tourists. “There are many such places here, which have not been ventured. 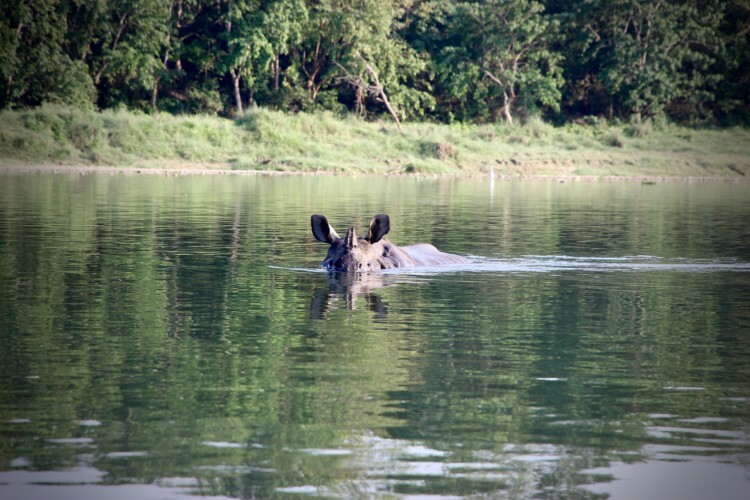 It is not just an entry point to Sauraha, but a great natural wonder itself. We are building the necessary infrastructure for tourists in the view of Visit Nepal 2020. But while doing so, we make sure that the originality of this place and its uniqueness is not messed up,” adds Basnet. According to Basnet, there is a growing interest among investors to invest in tourism development of Patihani. Besides, many local ethnic groups and indigenous communities such as Tharu have also been expressing interest to showcase their cultures and tradition to tourists. Tharu food & culture are two of the major tourist attractions in Chitwan, besides vulture and gharial reproduction centers in Patihani. Coming to regional development, Patihani currently has four 3-star hotels operating with nine other hotels offering quality service at reasonable pricing. Famous Belsar and Birendranagar community jungles come under the ambit of Patihani border. “There are other facilities being built for them. 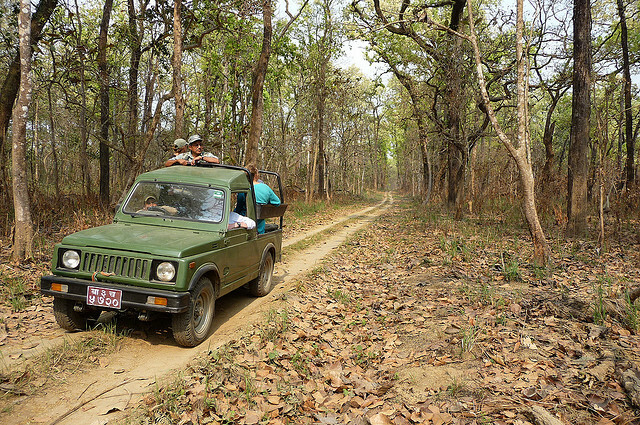 And, then they can take a round of the jungles to watch animals and birds,” Mahato adds. As the local sources say, three new 3-star hotels and four ordinary hotels are being constructed in the region with an aim to address tourists’ concerns. Big hotels in the region contain over 300 luxury rooms, while the small ones have 150-room capacity. “We have adopted an integrated approach. All the stakeholders have been asked for due cooperation,” Mahato adds. It’s now an exciting time for tourists to see when Patihani will take its full form!